Successfully saved Sesame Tempeh Bowls to your Calendar. You can also save the ingredients to your Grocery List. 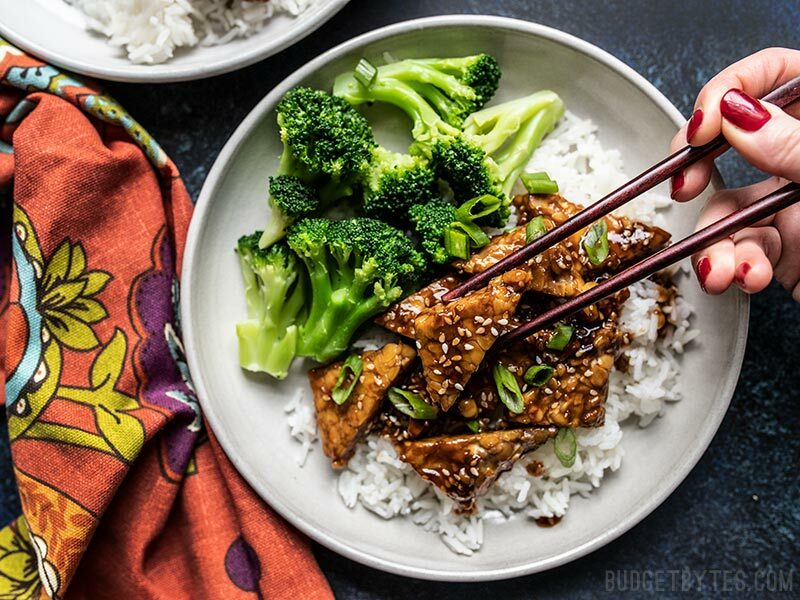 These Sesame Tempeh Bowls are a great vegan alternative to sesame chicken and only take about 20 minutes to make. An easy fast vegan meal prep!